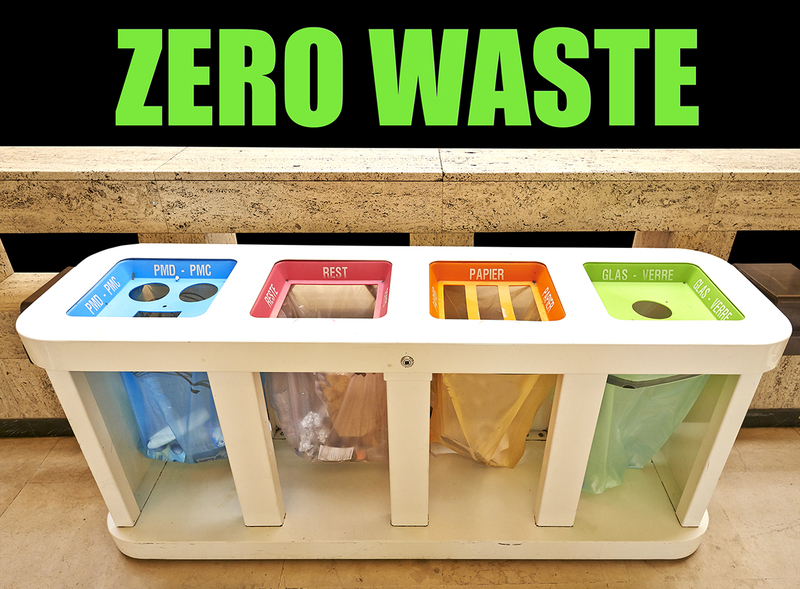 Saving our environment sometimes seems such a massive endeavour that there’s no way one person can make a difference, but following the principles of the zero-waste lifestyle can do a lot to reduce waste, even if you don’t follow those principles all the time. Followers and supporters of the zero-waste movement work to find creative ways to ensure that as little as possible is sent to landfills or incinerators: repairing items rather than throwing them away, giving items a new life (by, for example, using old clothing as rags), rethinking the way we buy (buying less, buying more durable items, and buying second-hand), making products at home, and using reusable items rather than single-use items. A main goal is to reduce the amount of plastic in one’s life (opting for glass or stainless steel, in most cases). Not sure wehere to begin? 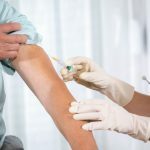 Here are some products that will help you to reduce your single-use items. Insulated Double-Walled Water Bottle. These keep your liquids cool and fresh throughout the day. Vacuum Insulated Stainless Steel Travel Mug. Contigo’s spill-proof design makes it one of the best travel mugs on the market. Beeswax Food Storage Wraps. You’ll never have to buy plastic cling wrap again when you start using these. You can also learn how to make your own here. Reusable Mesh Produce Bags. 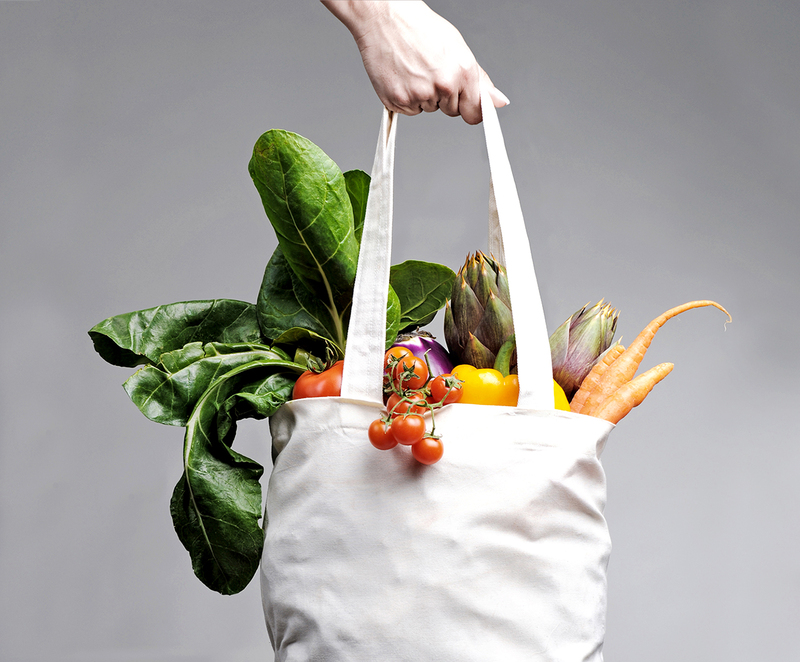 Say goodbye to those little plastic produce bags and get yourself a set of reusable bags. Stainless Steel Straws. Stop straws from filling up the landfills with these stainless steel straws. Bamboo Toothbrushes. These are made entirely from bamboo, with biodegradable bristles. Stainless Steel Spork. If you start to carry one with you in your purse, briefcase, or car, you’ll never have to use plastic cutlery again. Mason Jars. These can be so much more versatile than mere canning equipment: you can use them to store dry goods bought in bulk, as containers for your lunches, beverages, and snacks, and much more. Edward Humes, Garbology: Our Dirty Love Affair with Trash (2013). Bea Johnson, Zero Waste Home: The Ultimate Guide to Simplifying Your Life by Reducing Your Waste (2013). Amy Korst, The Zero-Waste Lifestyle: Live Well by Throwing Away Less (2012). Jay Sinha and Chantal Plamondon, Life Without Plastic: The Practical Step-by-Step Guide to Avoiding Plastic to Keep Your Family and the Planet Healthy (2017).